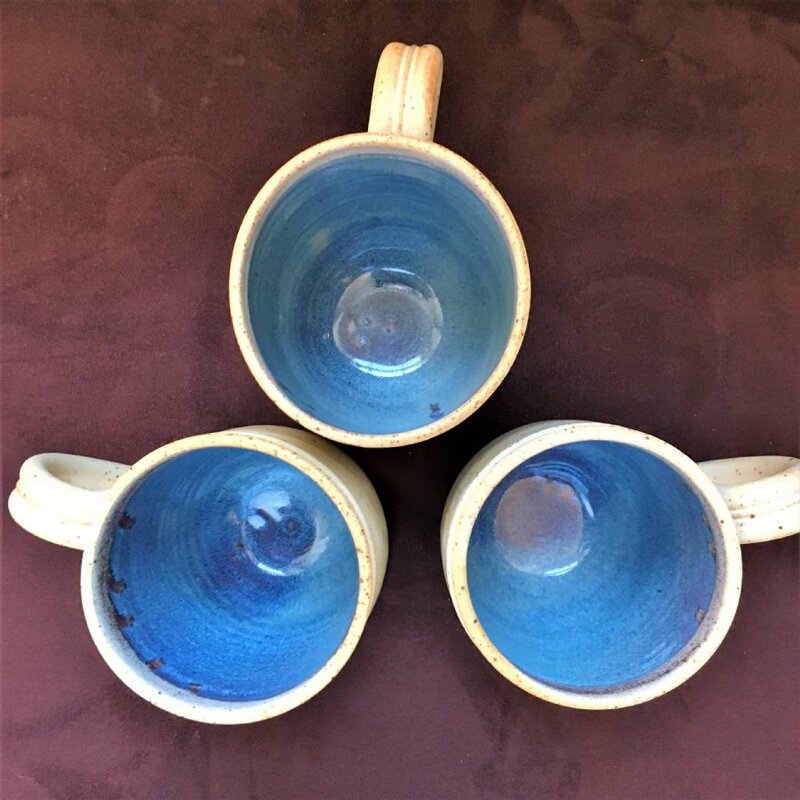 The "Mamo" glaze is white on the outside, and seafoam on the inside with a little red around the rim. 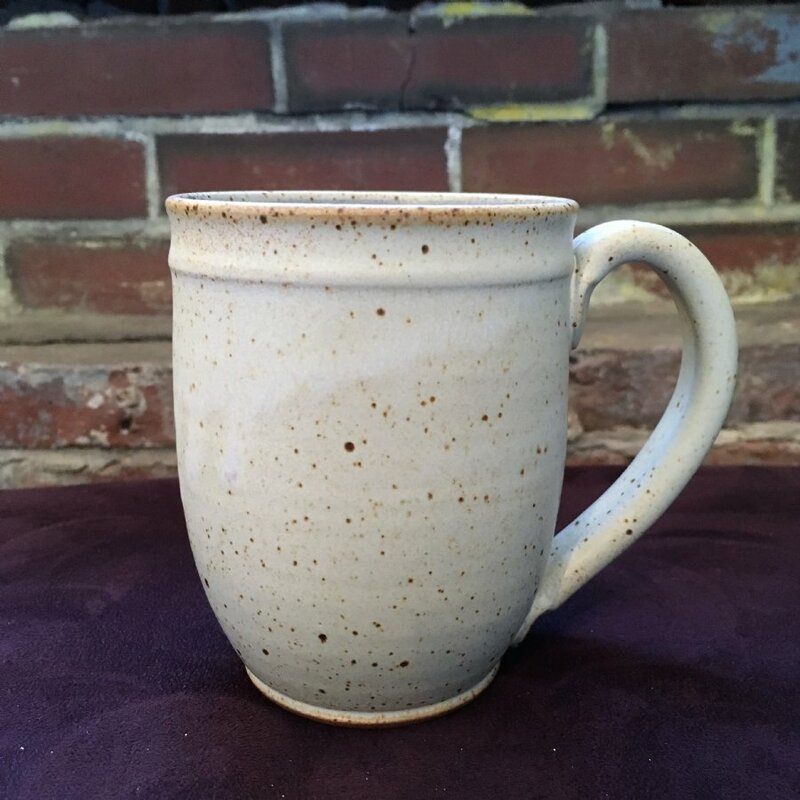 If you're looking for the perfect, everyday mug, you've found it. 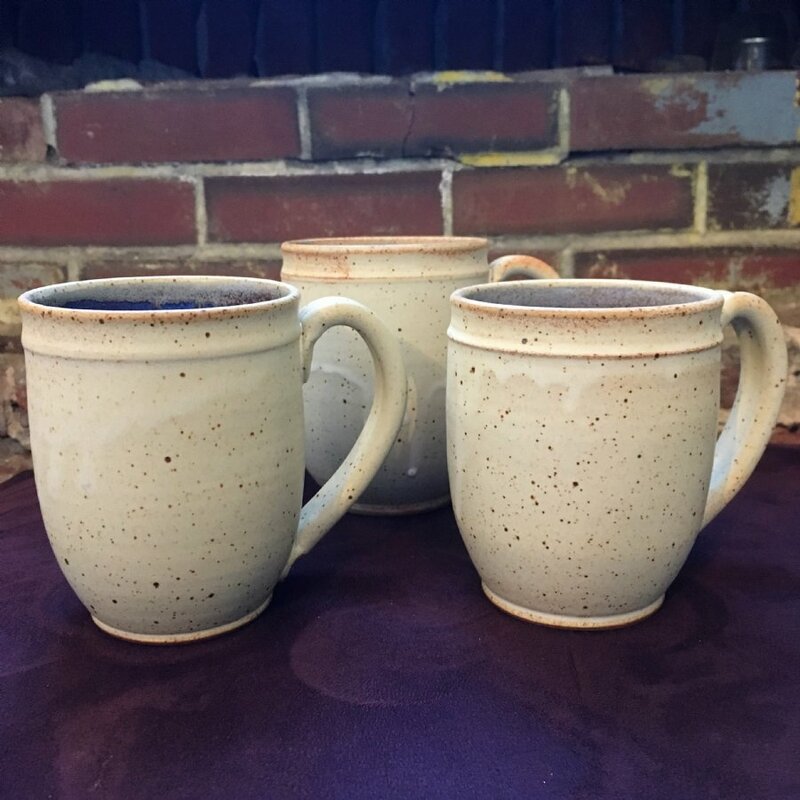 These durable, stoneware mugs are sure to give you many years of service and pleasure. Each piece is wheel thrown, and truly unique. They are approximately 5" tall and hold up to 16oz. 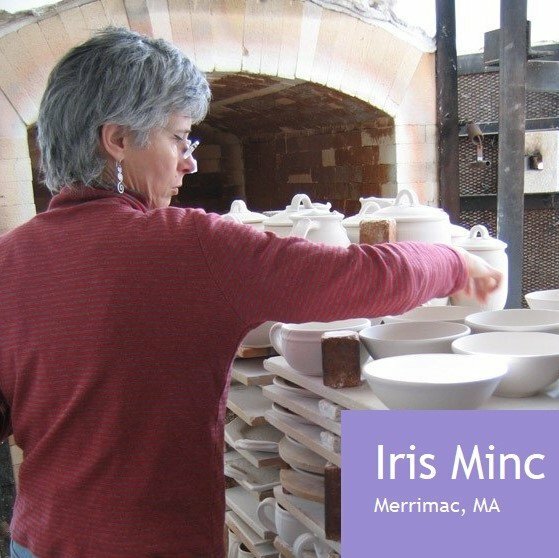 Pieces may show subtle differences in glaze and size, as each one is made individually by hand. Food, microwave, and dishwasher safe.